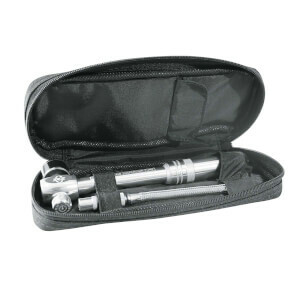 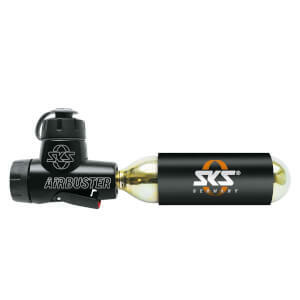 SKS is an innovative brand which was founded in 1921. 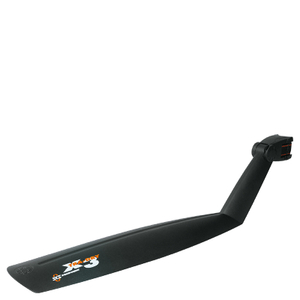 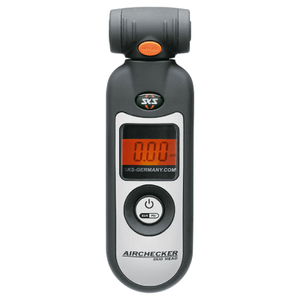 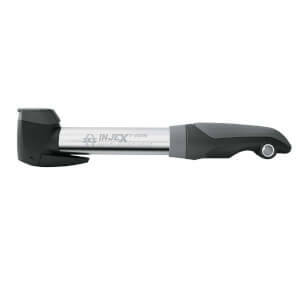 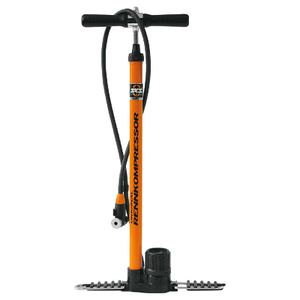 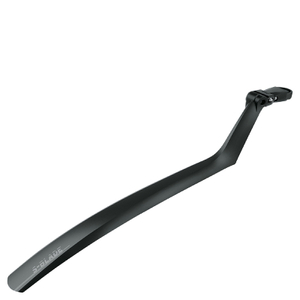 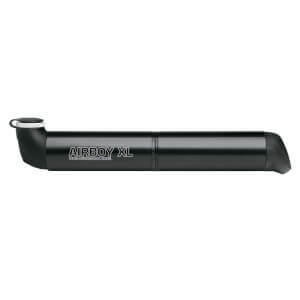 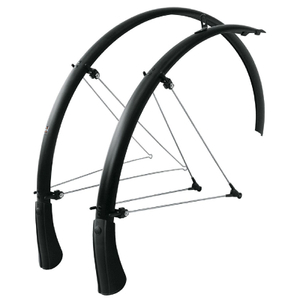 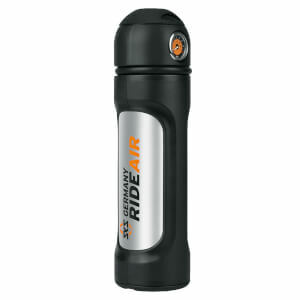 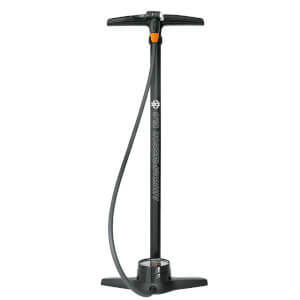 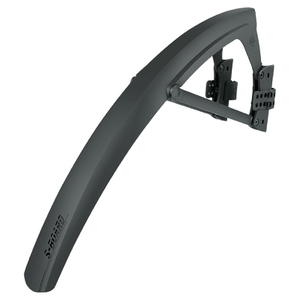 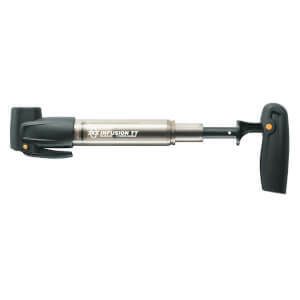 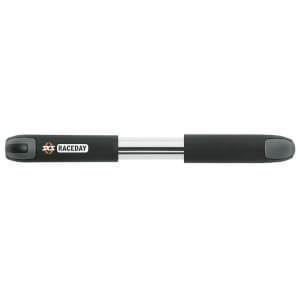 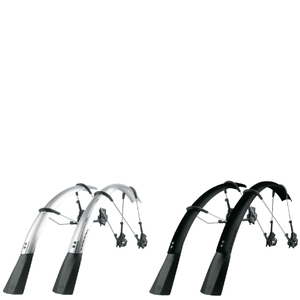 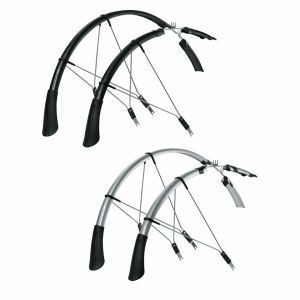 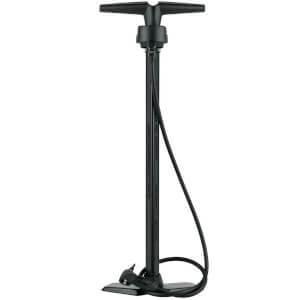 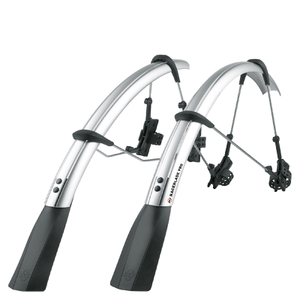 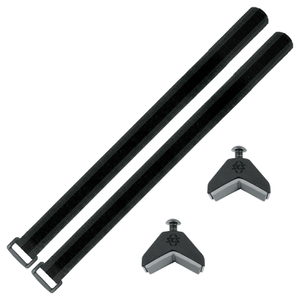 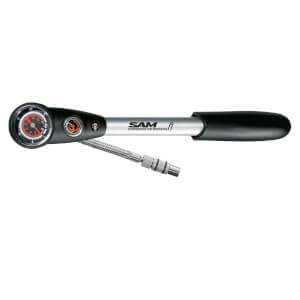 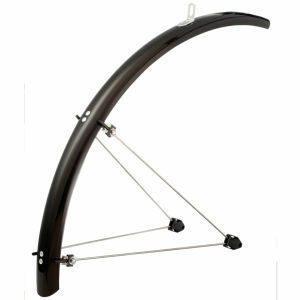 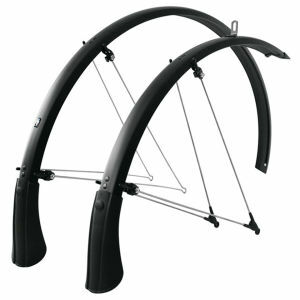 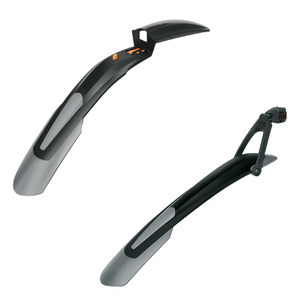 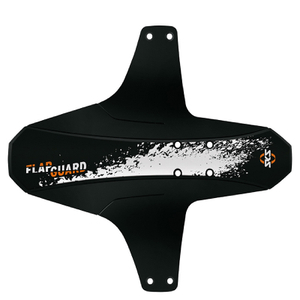 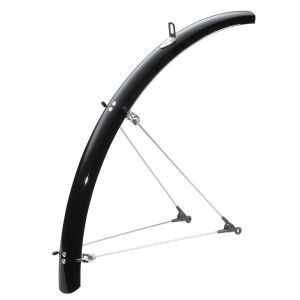 SKS manufacture products from air pumps to mudguards, as well as a number of bike accessories. 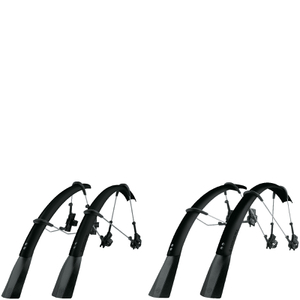 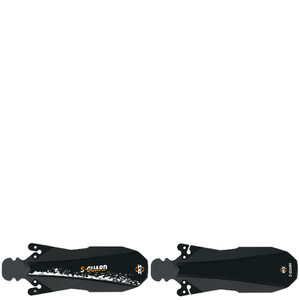 View our range of SKS below here at ProBikeKit Japan and make a purchase today.